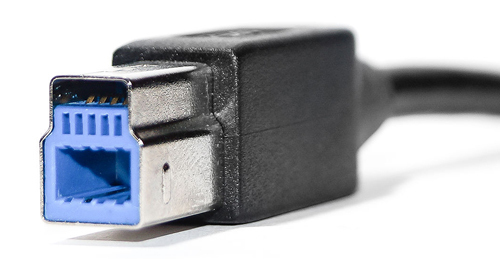 What connectors do USB 3.0 devices use? 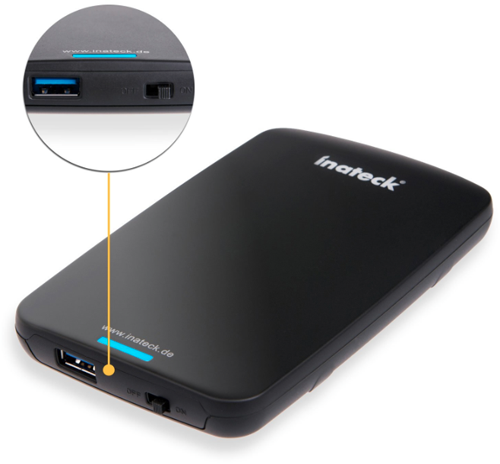 This USB 3.0 HDD case has something that looks like a USB A receptacle requiring an A-A cable, something quite unusual. The only alternative that Amazon.de is offering, has the 10-pin USB 3.0 Mini-B connector, something very rare as well. I don’t want to end up having to have a specific cable for each device, so I’m wondering if this is normal for USB 3.0 devices. What kind of cables should I stock? I don’t want to end up having to have a specific cable for each device, so I'm wondering if this is normal for USB 3.0 devices. What kind of cables should I stock? So the links to products you provided definitely only show USB A connectors on both ends which is definitely unusual. I have numerous USB 3.0 drives and the all have an A connector on one end and a B connector on the other end. But USB 3.0 cables are definitely not like a standard USB 1.0 or 2.0 cable. So if your goal is to avoid carrying specific cables for specific devices, you will still have to make sure you have a USB 3.0 cable of some sort since there are 5 additional connections that need to be made for a USB 3.0 connection. 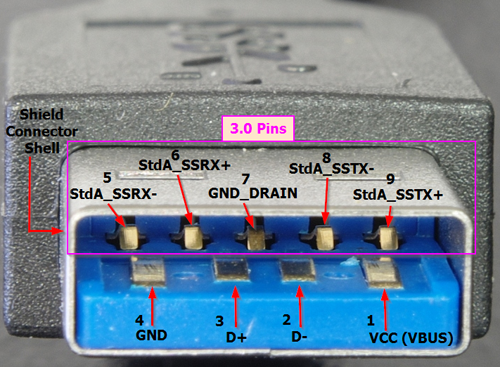 These images from Wikipedia show exactly what the pinouts are on the connector; 1-4 are basically USB 1.0/2.0 equivalents, but 5-9 are where the USB 3.0 magic happens. 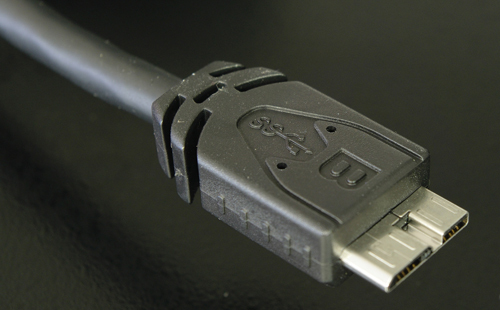 So in general USB 3.0 cables are completely different beasts from USB 1.0/2.0. Whichever way you look at it, you’re going to have to add at least 2 more cables anyway to the stuff you carry around if you want to make sure that all bases are covered. Not the answer you're looking for? Browse other questions tagged usb usb-3 enclosures or ask your own question. How can I tell what PCIe USB 3.0 cards are compatible with NAS4Free / FreeBSD? Is it safe to use a SATA to USB enclosure with a Blu-ray drive? Is a USB 3 Type A-to-A cable dangerous with USB 2 ports? Is it possible to connect one USB device to two systems at the same time and have the device be available for use on both systems without switching?